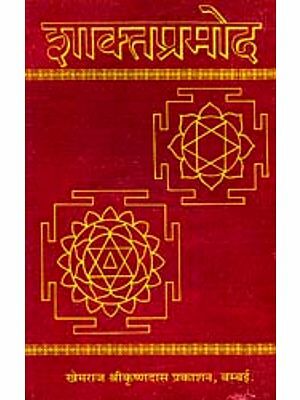 The book deals with two different modes of manifestation of the external and infinite Brahman as Purusa and Prakrti whom the Tantras describe as Siva and Sakti, which are as inseparable as heat from fire. Sakti is the divine energy of Brahman who is none other than Lord Siva himself. 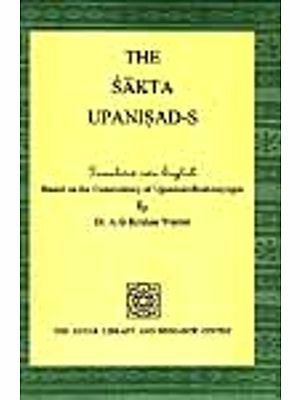 The book narrates some important episodes of Sakti handed down to us through the Puranas which in their encyclopedic form have preserved ancient Indian Tradition through the ages. The book is divided into 27 chapters which deal primarily with the episodes of Mahisa, Sumbha, Nisumbha, Dhumralocana, Canda, Munda, Raktabija and their slaughter at the hands of Mahamaya. The episodes are drawn from Markandeya and other Puranas and narrated in the spirit of the original but they are interpreted scientifically by applying critical apparatus which the modern research has provided for us. In the elaborate introduction, the learned author has traced the origin and development of the concept of Sakti as the divine energy of Brahman, her manifold forms and activities as well as her great plan enforced with the aim of gaining victory over the evil forces. 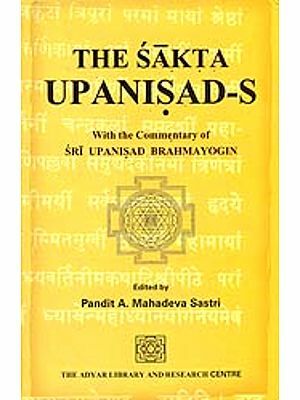 In explaining the Tantric Philosophy he has come to the conclusion that the Tantras give us a synthesis between the Upanisads and the Puranas by accepting the philosophy of the former the practical Sadhana of the other . Documented with Introduction and Index. Dr. Pushpendra Kumar (b. 14-7-1936). Reader, Sanskrit Department, South Delhi Campus, University of Delhi, Delhi. Author of twelve books and 25 Research articles.